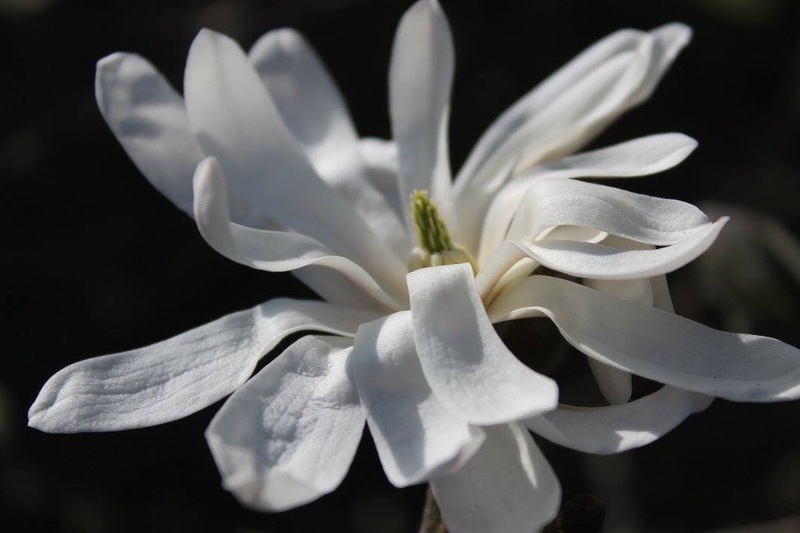 This entry was posted in Uncategorized and tagged hope, Magnolia Stellata, spring, star. Bookmark the permalink. And a lovely, soft, floppy star it is! A beautiful shot Christine! Gorgeous! How did I manage to miss this?!!! So sorry I didn’t see your lovely creation! I love the idea of the earth waking because of the flowers. 🙂 Gorgeous poem and equally gorgeous image. A flower in your garden? Stunning! Beautiful post … thankyou.